my name is Teigan and i am from South Africa as you can see! I have been all over the world, well not ALL over but travelled quite a bit, and i love it, about a year ago i came back home after working a bit in China for a few years...I am now looking for that something special to fill a place in my heart...heheh how sweet lol haha. I am open to meeting people from all over the world...as I love to travel and to meet new people so distance would hopefully not be too much of a problem. 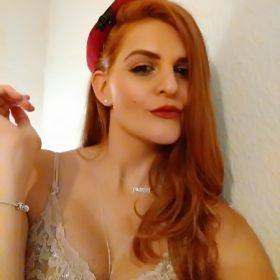 I am very social and outgoing and hope this site will help me meet someone who has the same ideals as me, andwell just a plain gentleman;)...asking for a lot hey lol!! naaa I am just terrible at writing these descriptions, so if you are curious to find out more about me and to chat a bit with me, then send me a message or fav me and i'll try reply.